Rahul Gandhi had said that many Congress leaders have contested from more than one constituency in past elections and that the party will take a call on his candidature from another seat soon. 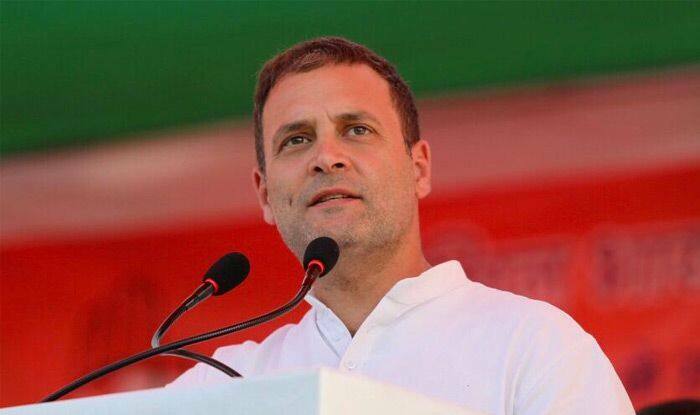 New Delhi: Rahul Gandhi will contest upcoming Lok Sabha Elections 2019 from Kerala’s Wayanad constituency apart from Uttar Pradesh’s Amethi, senior Congress leader AK Antony informed on Sunday. This is the first time that the Congress chief will be contesting the general elections on two seats. The mega announcement came a few days after Gandhi asserted that he was open to contest the polls from a second seat other than Amethi. PM Narendra Modi contested from two seats in the 2014 Lok Sabha elections– Varanasi and Vadodara. Wayanad will vote on April 23 while Amethi on May 6. The counting of votes for the country will be held on May 23.